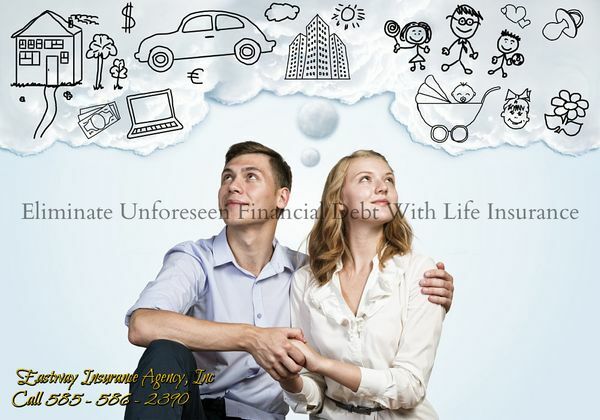 Eliminate Unforeseen Financial Debt With Life Insurance - Eastway Insurance Agency, Inc.
After speaking with me Emily was eager to learn more about the different types of Life Insurance available, how they differ and how they are priced to fit in her budget. I want to share with you some of what we discussed. I gave a very detailed description and explanation of the three main Life Insurance types during our conversation. I will explain them here in brief. Term Life Insurance is the most affordable coverage for young healthy people allowing them to get the largest amount of Life Insurance (Death Benefit) for the least amount of monthly premium. It does not build-up Cash Value. It is for a specific set period of time, (five year, ten year, fifteen year, twenty year, and thirty year term periods) during the set term period the premium stays the same every month. After the set term period has expired the policy may be renewed at a new set term period and the new premium will be based on your attained age. A twenty year old that has a ten year term will pay more when they renew at age thirty ten years later. It is similar to renting an Apartment versus buying a House (Term vs. Whole Life). An apartment has no build up of value in equity while a home can build up value in equity as you pay down your mortgage loan. The monthly rent paid on an Apartment is also subject to drastic increases while most mortgages have a fixed monthly payment. Whole Life Insurance builds up Cash Values, the monthly premium never changes and is based on your age when you first purchased the policy. When your policy comes with a Cash Value build-up you have more options. Your total amount of Life Insurance (Death Benefit) can increase over time. 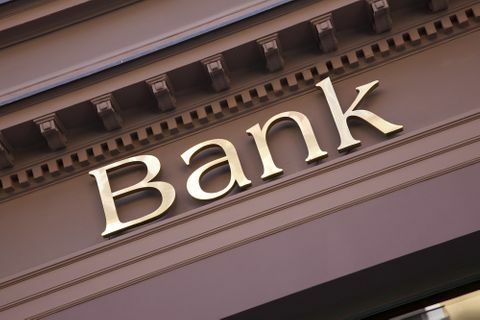 You can take a loan from your policy as the Cash Values increase. As you age the Cash Values can be used to reduce and/or or pay your monthly premium. 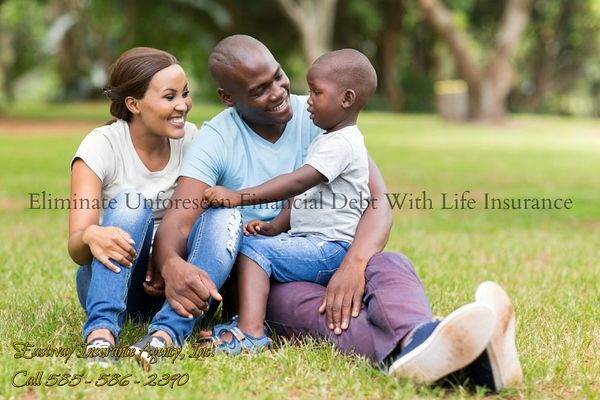 Universal Life Insurance is a combination of Term Insurance with a Cash Value build up. The premium can increase every year based on your attained age. If you have enough Cash Value built up your premium can be reduced. As you get older you may be able to lower the amount of Life Insurance (Death Benefit) as your need for larger amounts of coverage may change. For a healthy twenty-three year old that wants $50,000 of Life Insurance (Death Benefit) - The most affordable coverage is Term Life Insurance until that set term expires. Universal Life Insurance and Whole Life Insurance should be considered by young people who are doing well financially and can afford a larger premium every month. 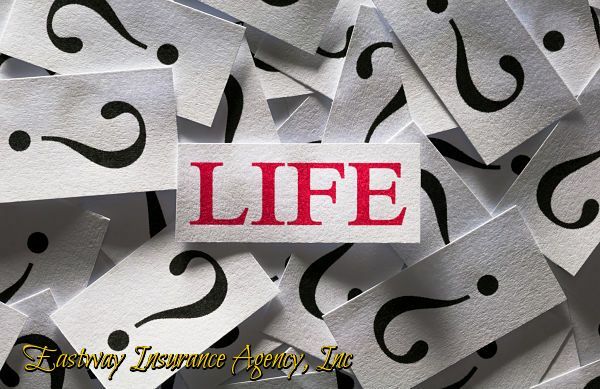 If you can afford to buy a Whole Life policy today it will be less expensive than waiting twenty or thirty years to purchase the same policy. Health issues that usually come with age will also make the premiums more expensive in the future.